For foodservice consultants, designers, or architects, each design choice directly impacts the look, feel, and function of the design space. Whether it’s a light fixture, bar stool, or refrigerated display case, everything should work together both visually and functionally. Take a foodservice display case, for example. A display case should not only stand out, but also fit in with the front of the house design. A display case filled with pastries, deli meats, or dozens of gelato flavors will be a focus of customers for much of their time in an establishment. But it shouldn’t look out of place in relation to the rest of the space. This interior design is easier said than done. Designers and consultants must factor both the fashion and the function of the equipment. The case’s shapes, forms, and features are all elements to consider when designing a foodservice space. It’s equally important to avoid encountering common installation mistakes when specifying display cases. 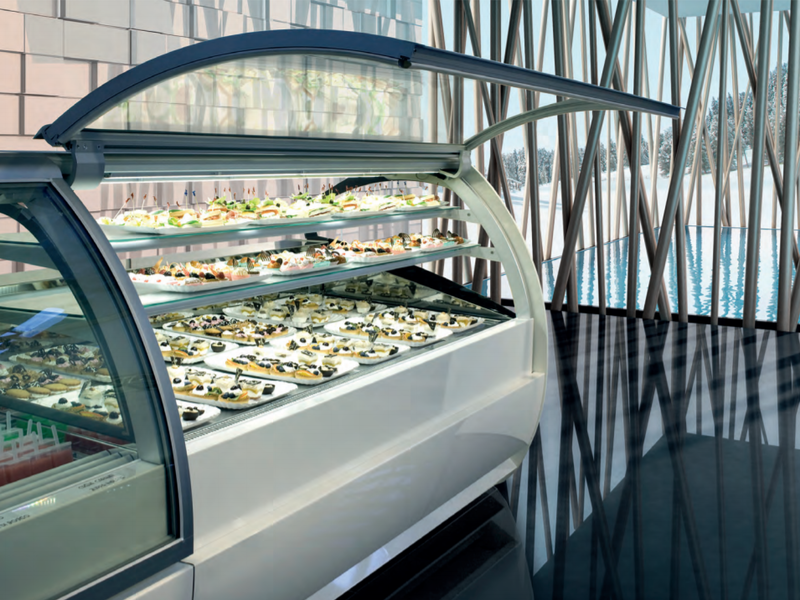 Does the foodservice operation’s overall design feature a modern, elegant feel? Is it more rustic? What about the operating environment and visibility? The interior design of a foodservice space must take into account a number of factors in order to maximize the display case’s effectiveness and ultimately, profit potential. Discover a full range of refrigerated display cases that you can consider for your next design. Read our Design Guide and see which showcases are best for your specific application.